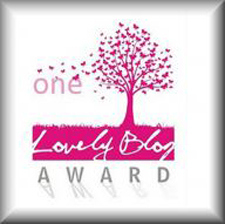 Last month Otrazhenie has been nominated for the Sister / Brother Hood award for “the artistry in words”. Thanks a lot, Meticulous Mick, for that nomination. Much appreciated. Meticulous Mick has an amazing eye for spotting and capturing beauty in everything. 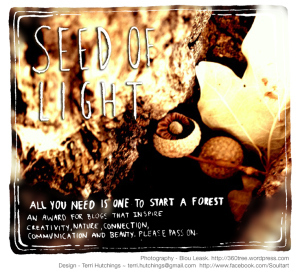 Check out beautiful photos on his blog. Do you prefer getting or giving presents? I was never good in getting presents, but love giving them, especially to children. 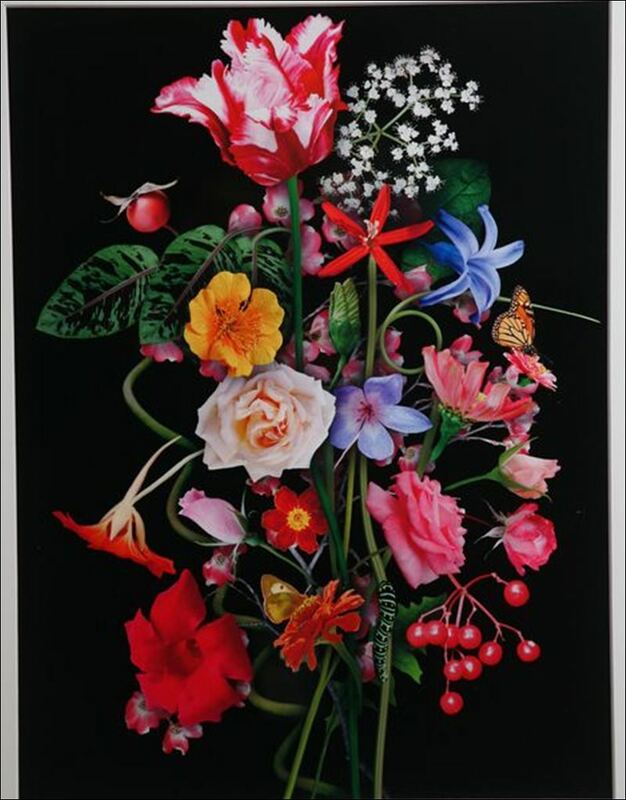 Your favourite flower …. Love any wild flowers still growing in the wild. What is your passion? …..Meeting interesting people and talking to them; Having fun with children, learning new things and travelling. 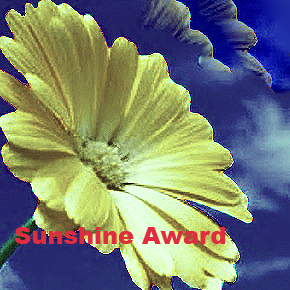 The second award in this bouquet – The Sunshine Blogger Award – has been given to Otrazhenie by Donna. 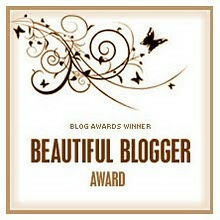 This award is passed on by bloggers to fellow bloggers who “positively and creatively inspire others in the blogosphere. Very pleased, Donna, that you found my blog inspiring. 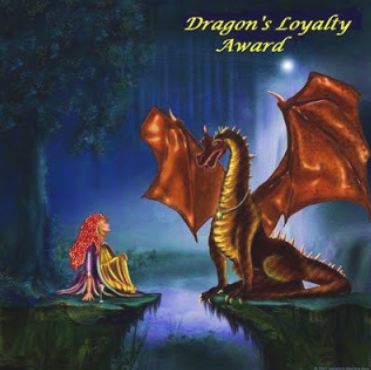 Rules of the award…Each person who gets an award is asked to answer this series of questions. 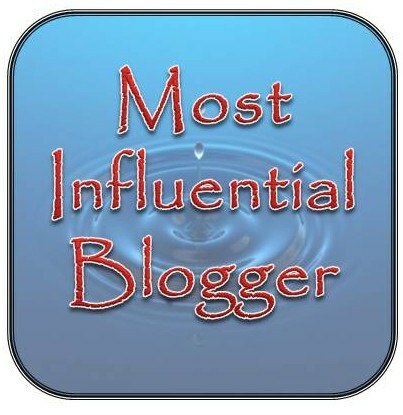 In this way, others may know a little more about the blogger. Where would you most like to travel to? Anywhere where there are interesting people. 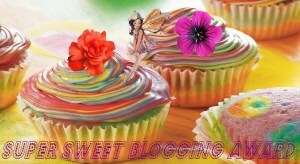 Do you have a sweet tooth? No, not really. Love berries and fruit more than sweets. 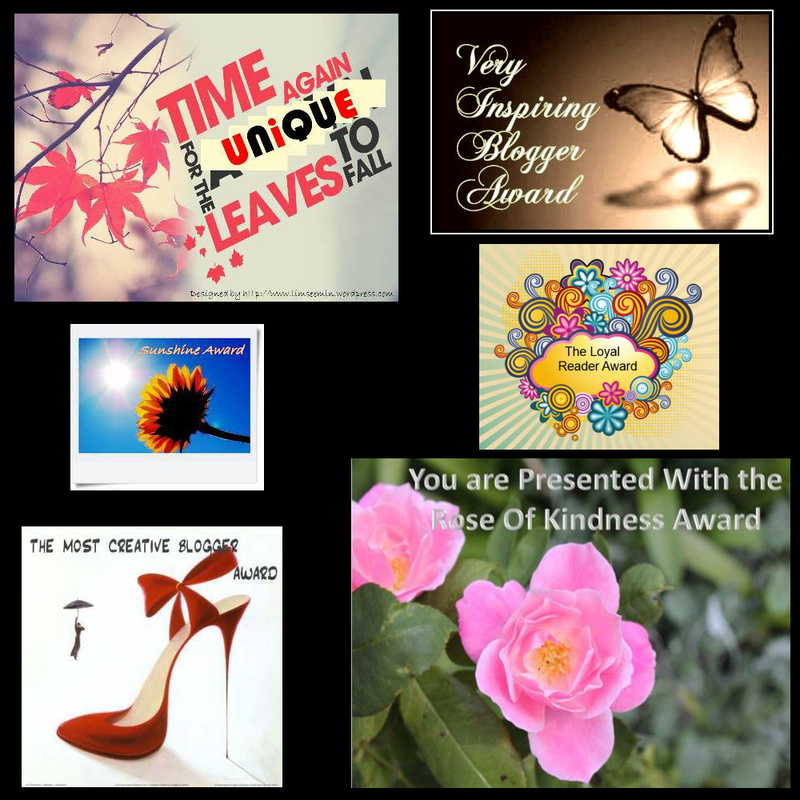 What motivates you to keep you blogging? 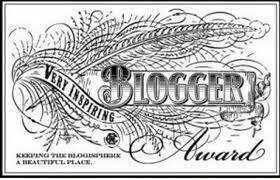 Interesting conversations with other bloggers, my visitors and followers. Who is your favorite comedian? My children. What is your favorite outdoor activity? Long walks with interesting people. 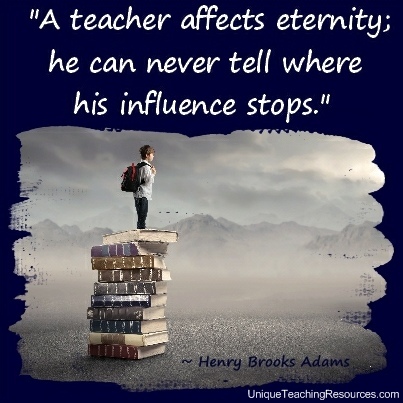 Who was your favorite teacher and why? Hm, can’t name one. I had lots of ‘teachers’ in life, including my best friends, favourite writers and poets, some of my followers and visitors – I learn a lot from their comments to my posts. Do you own any pets? Not any more. 😦 May be, one day will get another one. Where are you from? I don’t like associating myself with a particular place. My soul belongs to New Zealand, with regard to my physical body,physical location does not matter much for me. 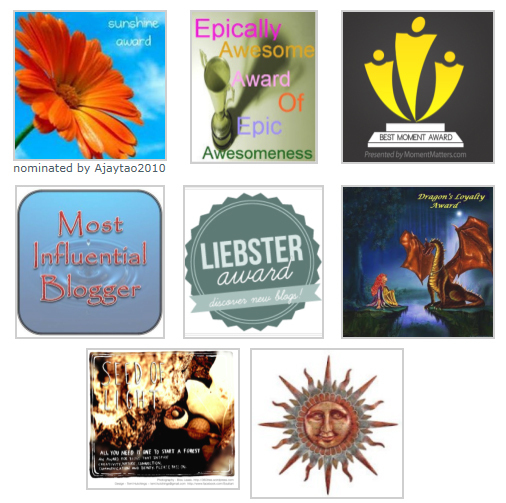 I would like to pass this bunch of awards to all members of my blogo-family. Thanks for all your kind words and insightful comments. 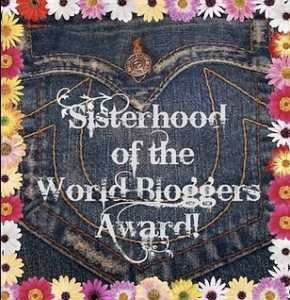 My blog would not be the same without all of you. 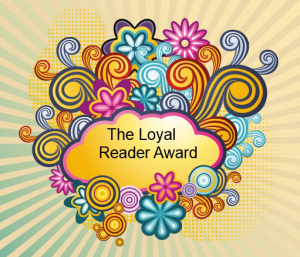 As Richard Bach once said, “The bond that links your true family is not one of blood, but of respect and joy in each other’s life.” Thanks for sharing your thoughts, bringing joy into my blogo-journey and treating all my posts with respect. 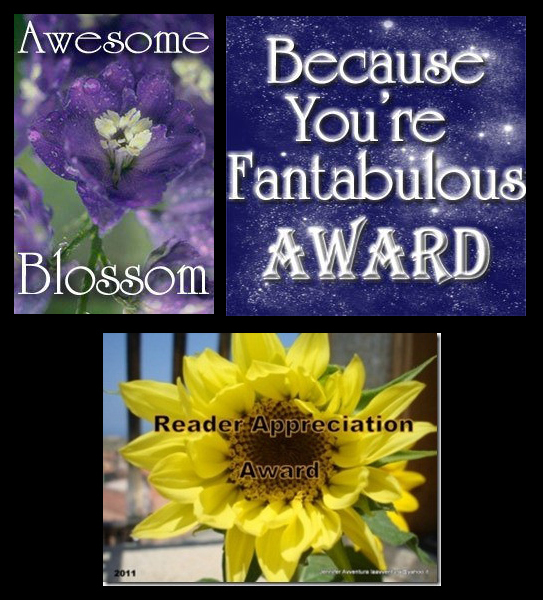 My July Bouquet of Super Awards! My dear friend Ajay brightened the gloomy chilly winter days in my part of the world with a beautiful Bouquet of Super Awards. Thanks a lot, Ajay. 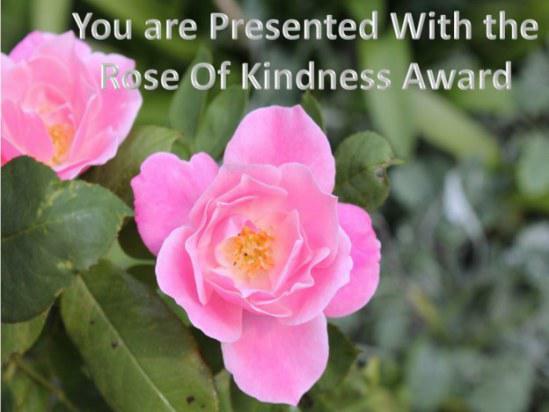 I always appreciate your kindness and encouragement. 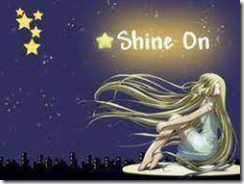 Your blog posts warm my soul even on the coldest and most miserable days. 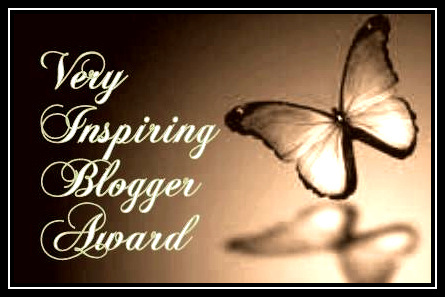 This is a very special award that I received from my guardian-angel in the blogosphere Ajay. 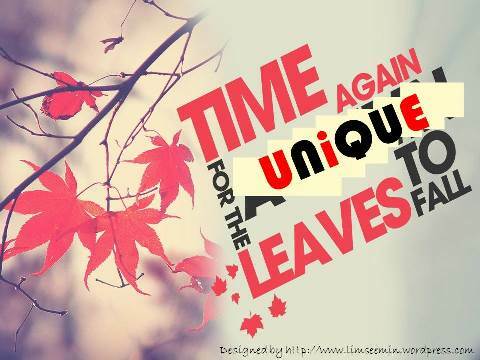 Ajay is a truly amazing blogger, who created a marvellous online palace of treasures with the most beautiful images and throught-provoking quotes. Check out his collection at http://ajaytao2010.wordpress.com/ if you have not done that already. 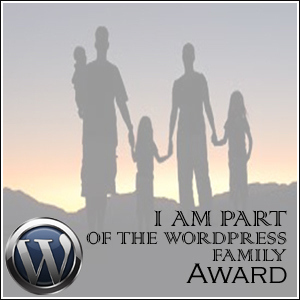 Ajay, it is a great honor for me to be part of your ‘pack’. May we never howl alone in life. 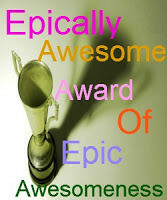 You might be surprised to see such a wolfish award. In traditional stories passed from generation to generation wolves were always depicted as stupid and evil. Is there anything good about them? The most remarkable about wolves is their social cooperation. Wolves live and hunt in packs of around six to ten animals. All of a pack’s adults help to care for young pups by bringing them food and watching them while others hunt. This social cooperation and very strong ties within the pack makes them so special and so human-like in a sense. 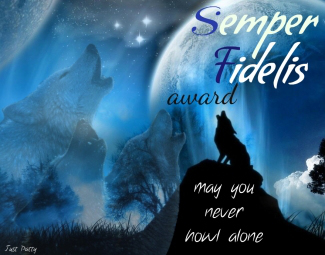 “Semper Fidelis is Latin and means Always Loyal. Loyalty means the world to me. I am very loyal myself, but I’ve got major trust issues as well. And I think trust is very important if you are sharing so much of yourself with people you meet through the internet. So I am working on that! Why the wolves? Because wolves have very strong ties with their pack. Like a family or a great group of friends. And I just love them! Ajay is my guardian-angel in the blogosphere, who watches my blog closely, provides very insightful comments and encouragement. His kind words and thoughts inspire my posts and warm up my soul. 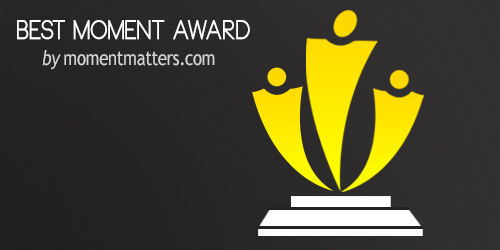 Advocatemmmohan does not accept awards. However I still would like to include him in my pack as he was one of the first bloggers who followed my blog and provided lots of encouragement with his ‘Likes’. When I think about Advocatemmmohan, the following words come to my mind: Justice, Wisdom, Love and Peace. Cristi is one of my loyal followers who has been following my blog almost from the start. You can find the most beautful pictures from all corners of the world on his blog Simple & Interesting. 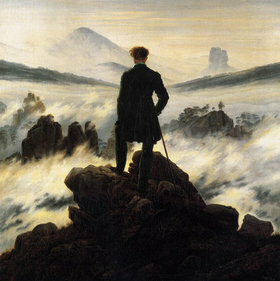 When I think about Cristi, the wanderer comes to my mind – the person who is always looking beyond. I wish you lots of happy wanderings in your life, Cristi. Ivonprefontaine – one of the most amazing teachers I’ve met in my life. A real transformer of human souls. Check out his inspirational and empowering posts at http://ivonprefontaine.com/ . Eddie Two Hawks completes my pack with his blog about all life and Mother Earth that contains pictures, philosophies and perceptions born in the minds and hearts of many through the ages. 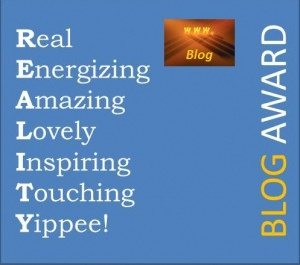 Visit his blog for inspiration and self-discovery. From A Better Tomorrow Starts Today – Save Mother Earth! 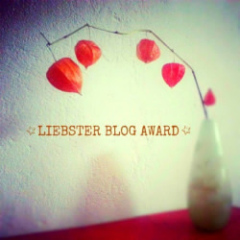 A few days ago I received the most peaceful award in the blogosphere: the Inner Peace award from beautiful Tatiana. 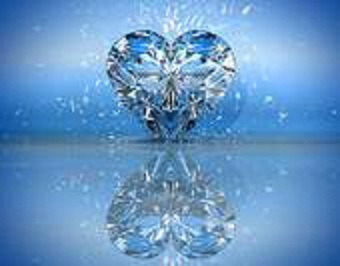 Check out Tatiana’s blog PoeticPradoxOfLife for a healthy dose of inspiration and motivation. 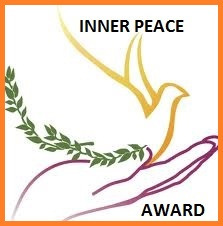 I would like to share this beautiful award with these bloggers as well as bring a little bit of inner peace to all my followers, visitors and friends. 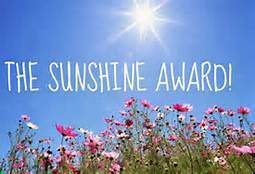 A few days ago I have been nominated by Theresa for the Gratitude Awards. 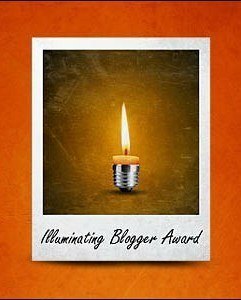 As Theresa says in her award post, one of the great benefits of exchanging awards is that it helps meeting new interesting bloggers in the blogosphere. 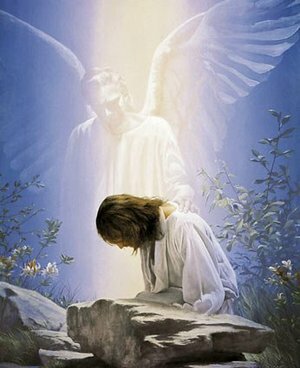 Theresa’s Soul Gatherings was one of such new blogs that I came across last week and enjoyed a lot. 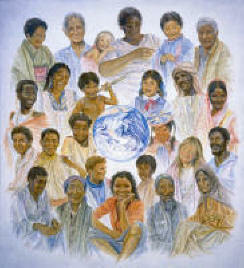 Visit Soul Gatherings and enjoy the stories, quotes, images and other Theresa’s ‘soul gatherings’. 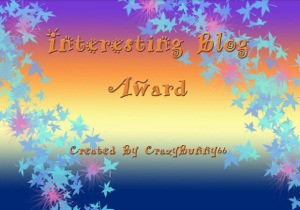 1-Display the award logo on your blog. 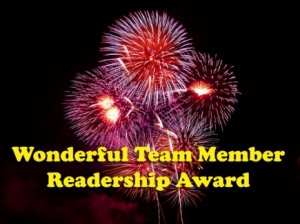 2-Link back to the person who nominated you. 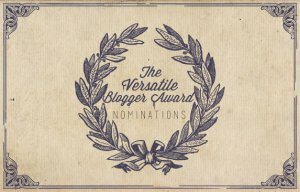 4-Nominate (no limit of nominations) other bloggers for this award and link back to them. 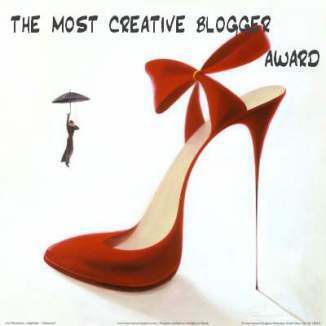 5-Notify those bloggers of the award requirements. 1) If you could create your own planet, what would it look like? It would be a very colourful one with lots of laughter, happiness and songs and no misery at all. Only smiles. 2) If you could visit one nation you have never visited before, what nation would that be? I can’t choose one as there are so many cultures I would be interested in visiting. 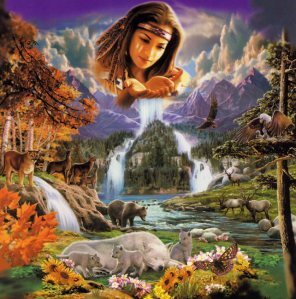 However ‘Global Citizens’ are the ‘nation’ that appeals to me the most: people, who feel the ‘oneness’ of all human beings on this planet; people, who freed themselves from the ‘us vs. others’ stereotype. 3) Have you ever taken a long-distance train trip? I’ve done a few long-distance train trips when I was a child. I lived in Russia at that time and travelled by train to Ukraine to spend summer holidays with my grandparents, uncles, aunties and numerous cousins. The whole trip took between 36 to 48 hours and required changing the train a few times. 4) What is something you would collectively change about humanity? Theresa answered that question so well, that I simply quote her: “More tolerance, compassion and understanding of others, recognizing that we all have far more in common than differences. Hopefully, that would bring more cooperation and working together for the needs of the many, rather than the needs of the few. 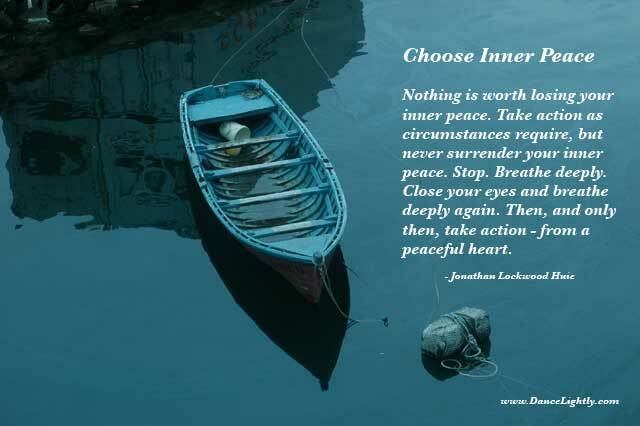 Peace.” That reflects my thoughts 100% – I would not be able to put it better into words. 5) What is your favorite song? Lots and lots and lots. Like different styles and genres from opera to folk and pop music. Among my favourites is a beautiful song called ‘Smile’ by Nat King Cole. I got it embedded at the end of this post. Hope it will make you smile 🙂 . 6) If you could meet one person who is still alive, who would you choose to meet? 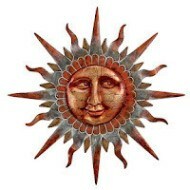 7) If you could choose one symbol to represent you, what would that symbol be and why? 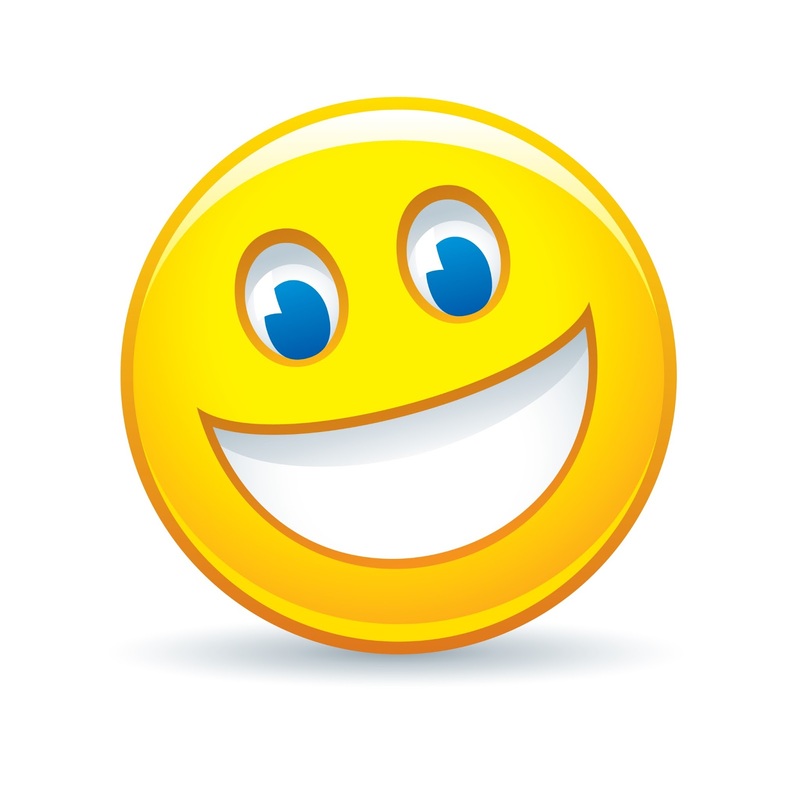 A smile – big, happy, infectious and real, with joy sparkling in the eyes (not one of those Hollywood/Bollywood mock ups).